Article 82 of National Security Act Number 275 of 1979 established a civil defense structure composed of the National Directorate of Civil Defense, provincial boards (juntas), and various local bodies. A military officer of colonel or higher rank held the position of civil defense national director. Chaired by governors, the provincial boards included representatives of the military, the National Police, the Roman Catholic Church, and provincial officers of various ministries. The National Directorate of Civil Defense was subordinate to the NSC. Essentially a planning organization, the directorate prepared guidelines and coordinated preparations for possible disasters and subsequent relief operations to be carried out by other national, provincial, municipal, and private agencies. Participants in actual disaster relief operations included the armed forces; the Ecuadorian Social Security Institute; the ministries of Public Health, Social Welfare, and Public Works and Communications; the National Police; local fire departments; the Red Cross; and Catholic relief agencies. In the event of an emergency, the National Directorate of Civil Defense normally assigned a local agency to take the lead in resource mobilization. The massive floods in 1982 and 1983 and the earthquake of 1987 severely tested the capabilities of the civil defense organizations. During these crises, compliance with leadership from the national level tended to be haphazard, with political considerations often receiving priority in the allocation of efforts. Relief projects were delayed because the national directorate lacked the power to resolve questions of jurisdiction among other agencies. The armed forces repeatedly demonstrated their effectiveness in responding to emergencies, but in many instances they did not coordinate their efforts with other civil defense authorities. During the 1982-83 flood disaster, the national directorate formed an emergency operations center in Guayaquil to supervise the logistics of relief assistance. 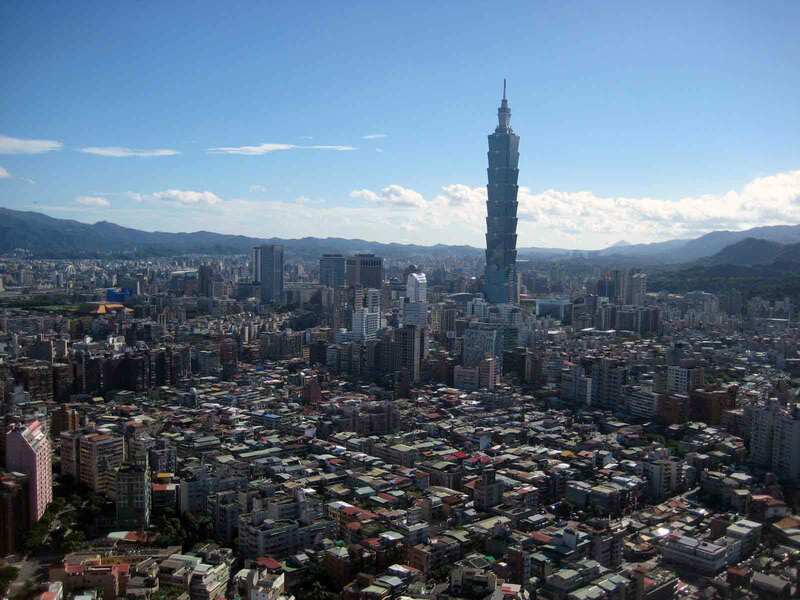 It subsequently established a flood commission to coordinate the efforts of nongovernment organizations, and a high-level committee to assess infrastructure damage and reconstruction needs. 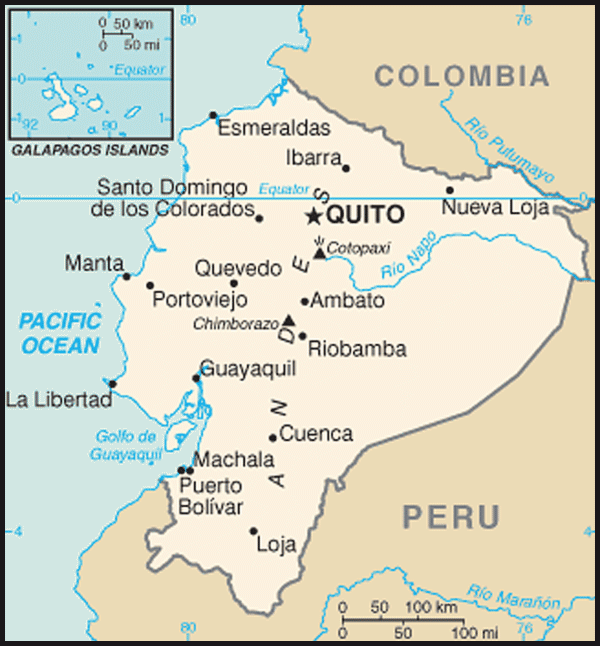 Following the 1987 earthquake, the government set up the National Emergency Relief Center in Quito to coordinate the dispensing of assistance from public and private sources, including foreign governments, international charities, and personal donations of money, goods, and services. 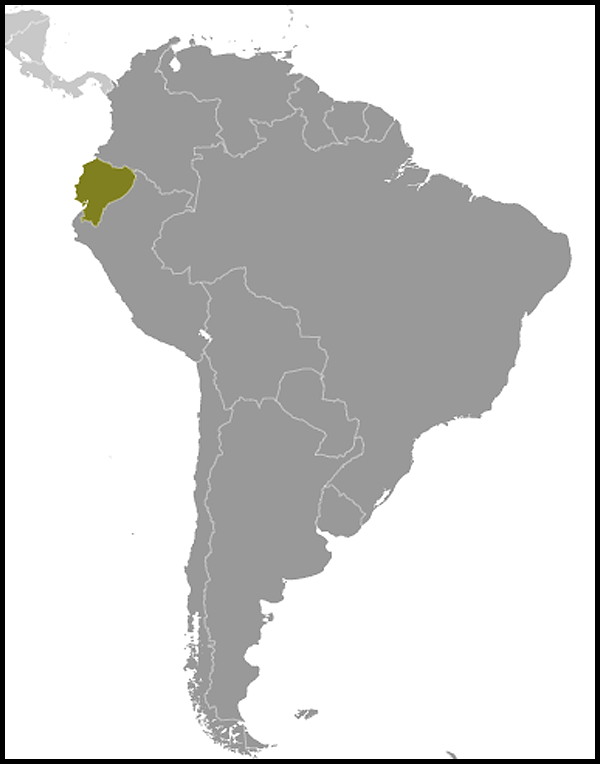 The FAE, assisted by the air forces of Italy, Argentina, Brazil, and Venezuela, established an "air bridge" of supplies from Quito to the Oriente.